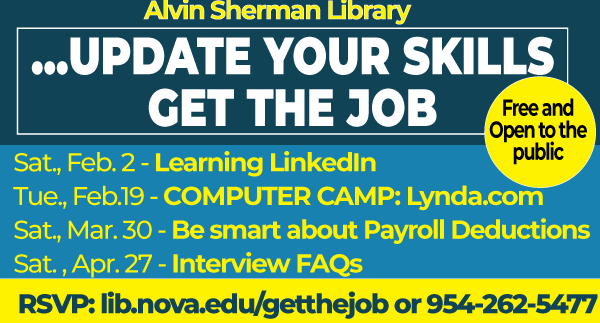 Join us for a series of sessions designed to help you increase your chances of getting a job. Make sure you’re getting the most out of your paycheck! Get ready for your next interview!